A receipt is then printed and you join the second queue to wait for your number to be called. Standing there, you look around and see that the seating could also have been stolen from McDonald’s. 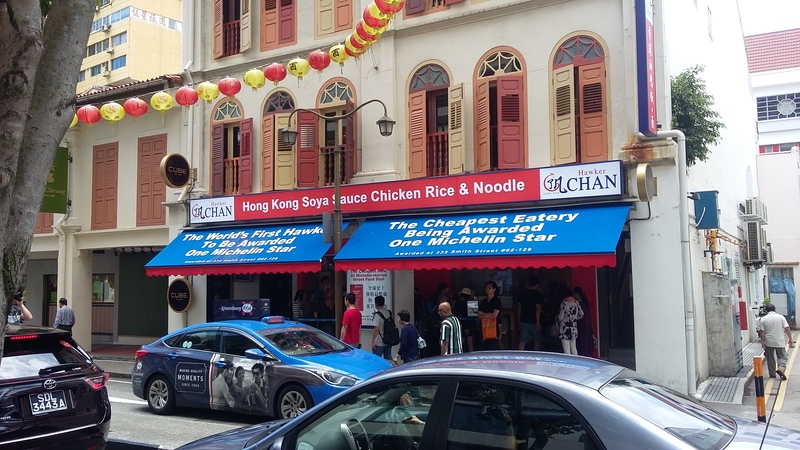 It’s almost as if they’ve franchised it and then decided to white-out the menu board, replacing Big Macs with soya sauce chicken noodle dishes; nuggets with hor fun. 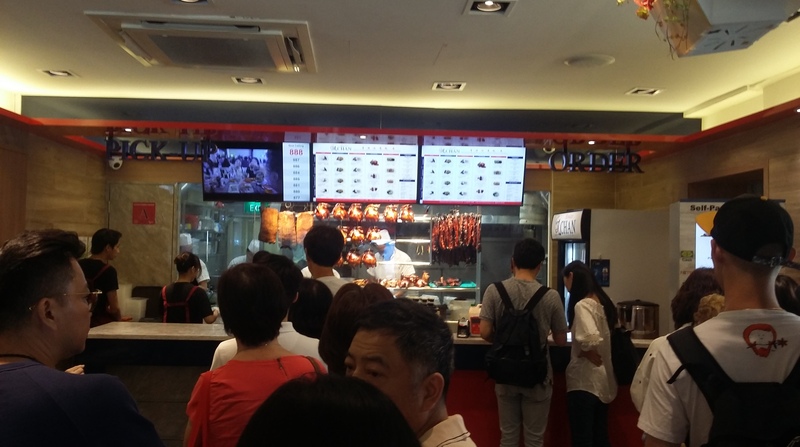 With 51-year-old owner Chan Hong Meng having opened a second, fully air-conditioned, establishment inside a bustling shopping complex in the wake of this sharp rise to international fame, however, can Hawker Chan still actually be defined as a hawker? 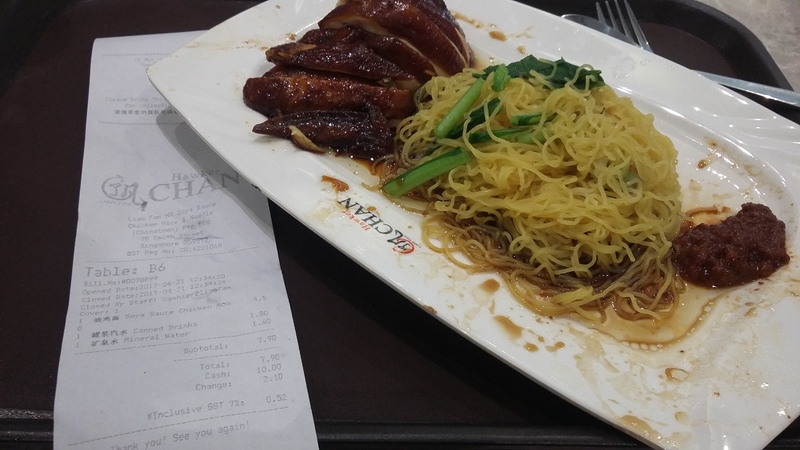 Hawker may be in the name, but there was nothing hawker-like about my dining experience. In all honesty, I left the restaurant feeling like I had just eaten in a Chinese version of McDonald’s; rude staff members to boot. It may proudly boast a Michelin Star, but it cannot say that it’s stuck to its roots.